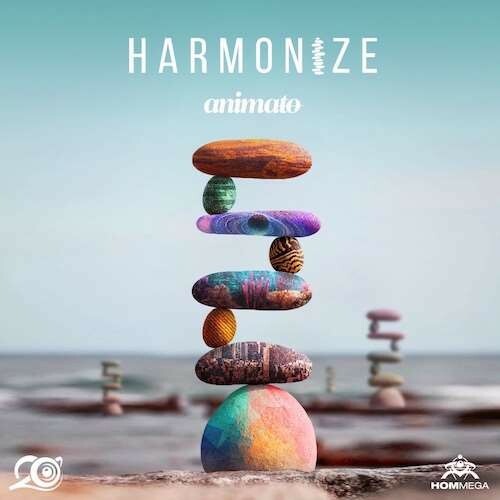 Patrick Chen (formerly known as PTX) has reinvented himself as ‘Animato’, with a new style bordering on the delicate meeting point of modern Progressive Psy Trance. The new project was a natural step, as with all the years of traveling the globe to countless festivals, he was given firsthand experience to have his way on the worldwide psychedelic dance-floor. This surely was one of the contributing factors that made him decide to lower his tempo, adding smoother elements to his music and punchier edge to his production. His work was immediately noticed by HOMmega and he was asked to join their impressive roaster of talented artists. The first Animato track was released in 2012. It was a remix for Sub6’s “Droid save da queen” and since then the road was paved with high quality releases and remixes.